Impostors, Fakers, Posers & the Insecure - this is for you! Impostors, Fakers, Posers & the Insecure – this is for you! Normally we talk about impostors, fakers, and posers in a negative way. But there are a lot of folks that deal with the impostor syndrome. 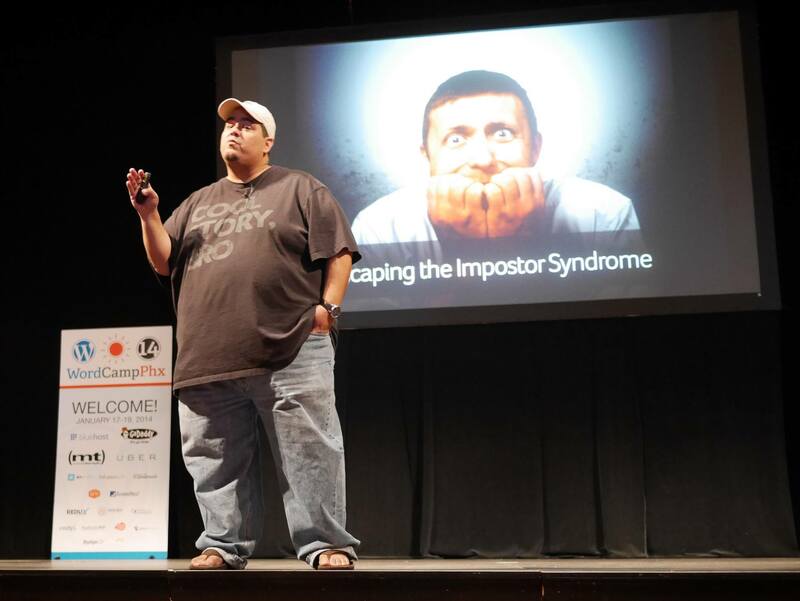 This past January I spent about thirty five minutes talking with folks about feeling like an impostor and how to get past it. I’ve written about it before, but this time I thought you might like to see the talk. Did you like it? If so, would you do me a favor and share it?